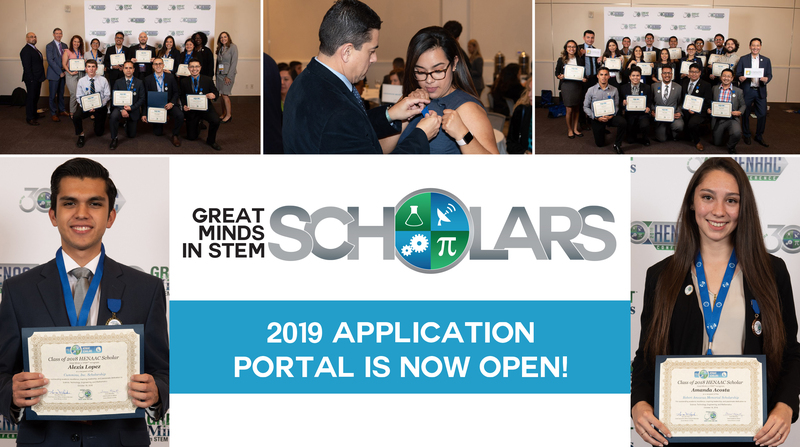 Scholarship recipients will have the opportunity to receive complementary registration, lodging and travel to the 2019 GMiS Conference, which will be held from September 25 – 29, 2019, at Disney’s Coronado Springs Resort in Lake Buena Vista, FL. Are enrolled or intend to enroll at an accredited 2-yr or 4-yr college/university in the U.S. or its territories. Intel – $10,000 scholarships to Hispanic graduate students pursuing a computing-related masters or doctoral degree and interested in employment within the computing industry. Chevron – $5,000 scholarships to undergraduate students pursuing a degree relevant to the energy industry and interested in employment within the energy industry. Oracle Academy – $10,000 and $2,500 scholarships to students pursuing a computing-related degree.